Are you interested in Cloud Computing ?? Are you from Hyderabad ?? 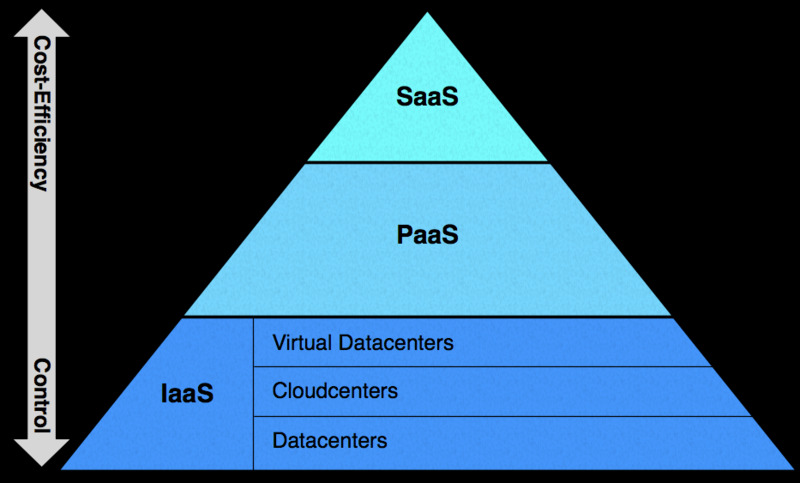 IAAS, PAAS, SAAS - A to Z of Cloud Computing and Virtualization. KVM Qemu XEN Virtio Opennebula.. you name it.. we cover it. 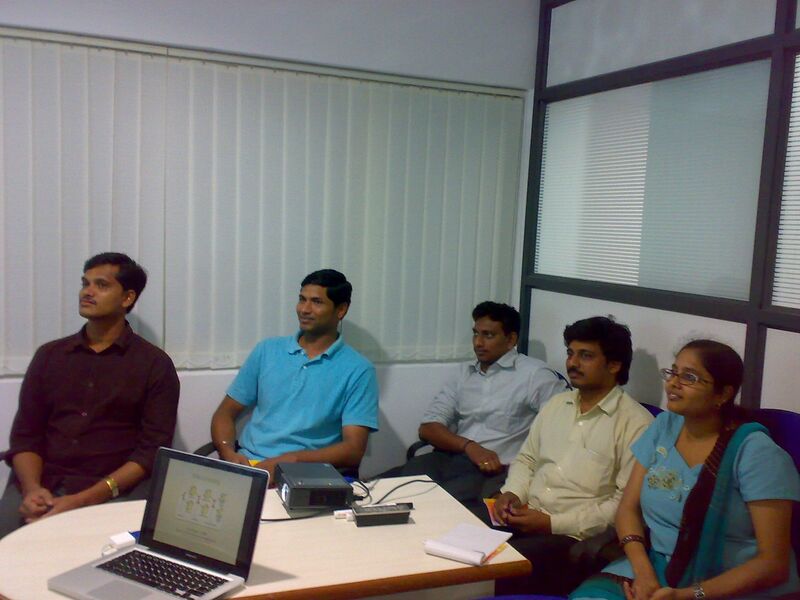 Discuss and share ideas about Cloud Implementation, Deployment and applications. Cloud at Datacenters, Cloud in Enterprise, Cloud for HPC, Cloud for Genomic computation. 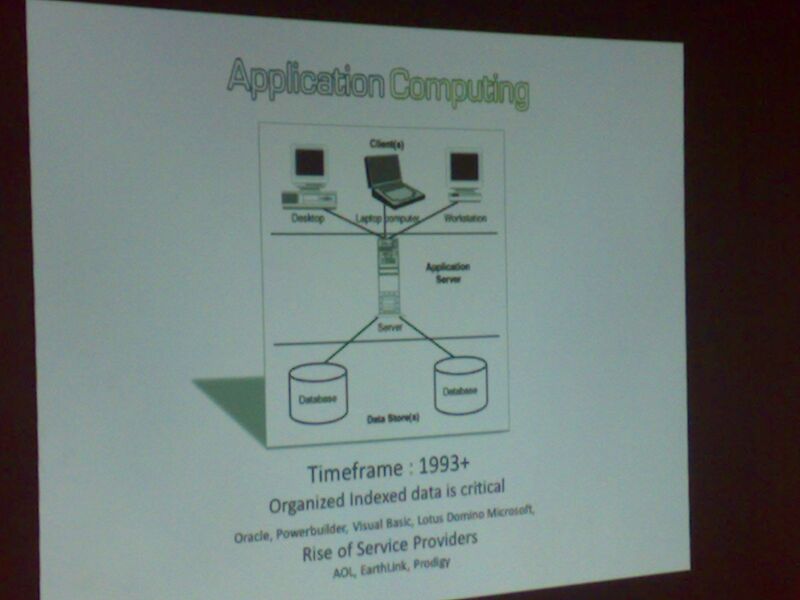 Cloud & Multitenancy, Service Models.. Cloud Eco-system .. and more.